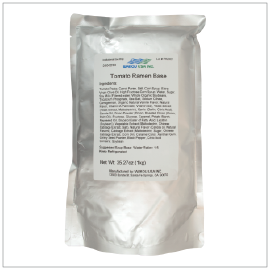 Tasty umami-packed Tomato Ramen made easy with Tomato Vegetarian Ramen Soup Base! Completely free of any fish or other animal related ingredients. Cooking Instructions: Mix 1 part Tomato Vegetarian Ramen Soup with 5 parts hot water or broth. Delicious Tonkotsu soup (Pork Broth) flavor, WITHOUT the use of any Pork! 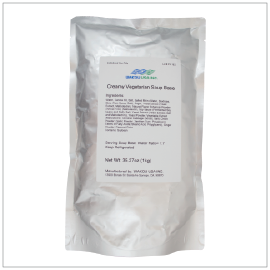 The gentle sweetness extracted from various vegetables gives out a rich and creamy taste. Completely free of any fish or other animal related ingredients. Cooking Instructions: Mix 1 part Creamy Vegetarian Ramen Soup with 7 parts hot water or broth.